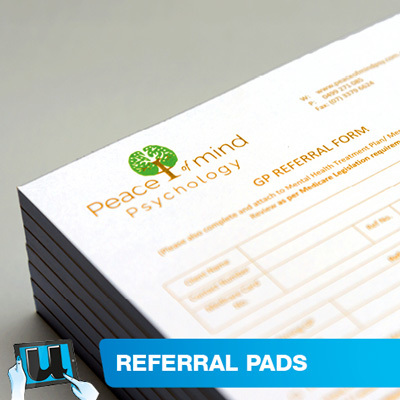 Printed Envelopes, are a great way to send information such as quotations, invoices, small samples, newsletters, letters, product updates, formal documents, just to name a few. 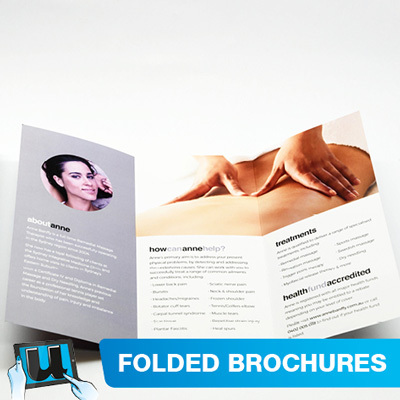 Whatever item you are sending, present it with printed envelopes from u design it. To find out more about clean mail guidlines via Australia post, visit Australia Post and see the list of rules to follow. Using automated envelope inserting equipment requires the correct envelope. Choose the window face option in the price calculator. The envelope used when selecting this is machine insertable, with moist seel, and outside seams. 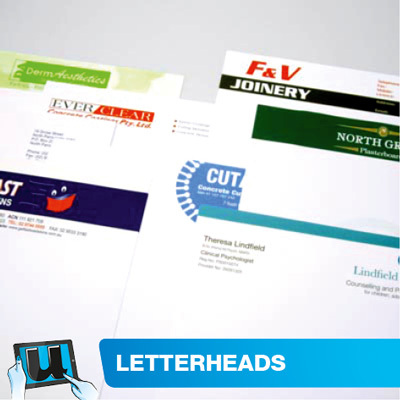 We also provide a direct mailing service, if you would like to send out an addressed mail out to a list of businesses. If you have a growing list of monthly statements, and need to send out transactional mail, call us to discuss how we can provide our service with you. Window Face - Moist Seal - when moistened on flap side, and pressed together. This envelope has a long shelf life. When keeping in a dry, cool, dark place you should get 12 months, maybe longer. This envelope is a Barcode Easy Mailer - "Window faced"
Window Face - Press Seal - when two flaps are pressed together. This envelope has a short shelf life. When keeping in a dry, cool, dark place you should get 3 to 6 months, with longer life when kept well. Plain Face - Peel n Seal - Peel away backing and, bring adhesive layer against non adhesive surface for sealing. This envelope will last 6 to 12 months, however in most cases will go longer if kept in a dark, cool dry environment. During the checkout stage enter your PMS number. Price for these ink colours are included. If requiring PMS mix, please select PMS mix from the radio button. U Design it Online - D.I.Y. Design online yourself, if you are confident at using our online program for design this option is great.